Photo credits to Patrick Liu. 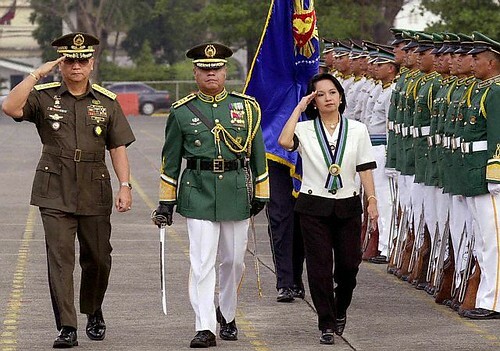 I believe former General Angelo Reyes’s suicide was an admission that he is guilty of corruption. He could not carry the weight of the million peso worth of mess that he was into. I’m basing my judgment on other suicides incidents, and from my own experiences when I get myself into some trouble or problems. Suicide death usually happened when the person is buried into some kind of problems or depression. Another example is when a mass murderer kills himself after a shooting spree. There had been several similar incidents. I even wrote Why Do Mass Murderers Kill Themselves. When I have a problem especially If it was my own doing, that I thought could not be solved, I thought of just ending myself or just sleep forever. I’m sure you feel the same way too. you right,,he did not commit suicide if he did not corrupt in the goverment.He is a guilty man because he was afraid go to jail..So he just better to committing suicide. you right,,he did not commit suicide if he did not corrupting in the goverment.He is a guilty man because he was afraid go to jail..So he just better to committing suicide.